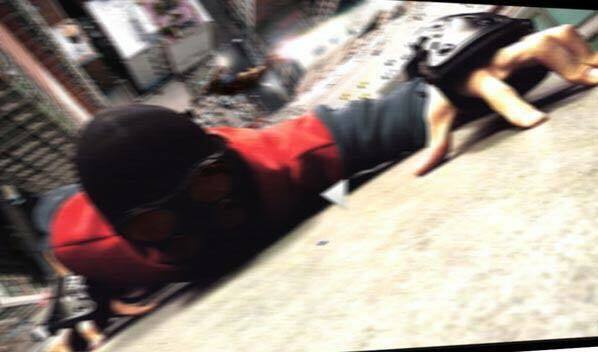 The above picture is rumored to be a clip for Captain America Civil War of a Spider-Man looking figure. This could be the first shot of Tom Holland as Spider-Man. Some have called the image below the 2nd suit of Spider-Man. Looks about right. Many want to know what Tom Holland will look like as Spider-Man. 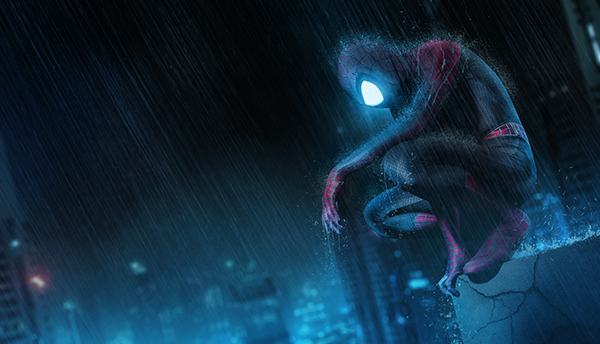 This fan art by Boss Logic gives a great impression of the Holland Spidey. 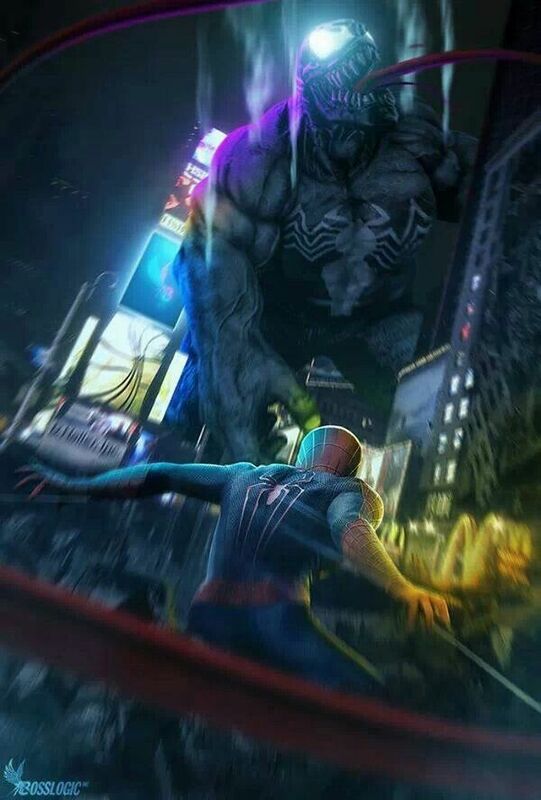 Boss Logic has done a several different Spider-Man pictures but this one to me is actually the most striking. 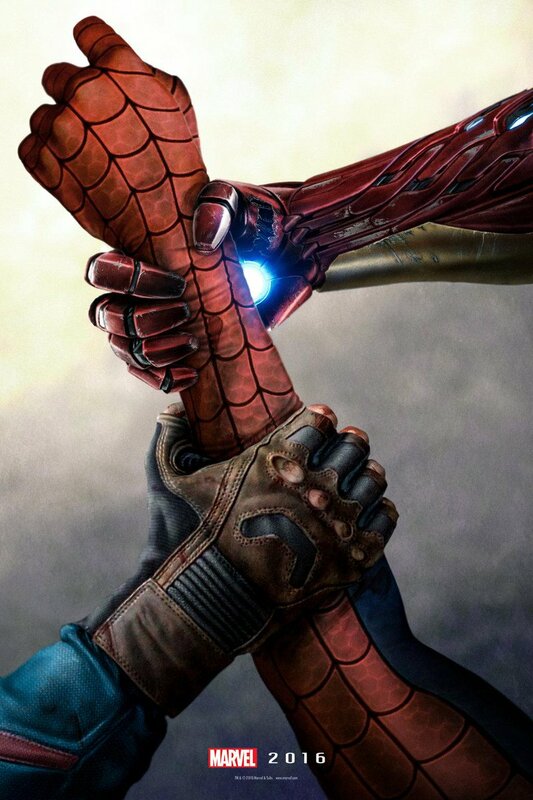 There is also some new fan art coming out depicting Spider-Man in the Civil War film.